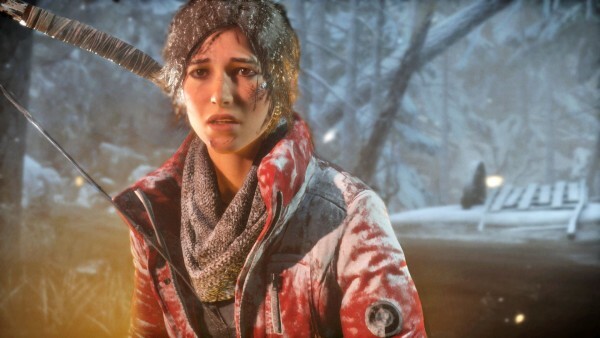 We haven’t seen a whole lot of Rise of the Tomb Raider after Crystal Dynamics and Square Enix announced that the title would be exclusive to the Xbox One and Xbox 360 but it seems that the first set of high-res screenshots for the upcoming title have made their way online. PCGames.de has released the first set of HD screenshots for Rise of the Tomb Raider and you can check them out below. As for the game itself, Rise of the Tomb Raider is set to be released sometime this holiday season with more news likely to be revealed in the coming months. 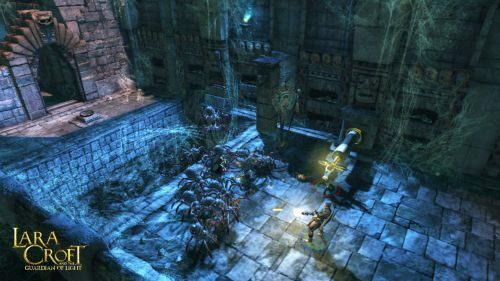 Lara Croft and the Guardian of Light, is it worth $15?